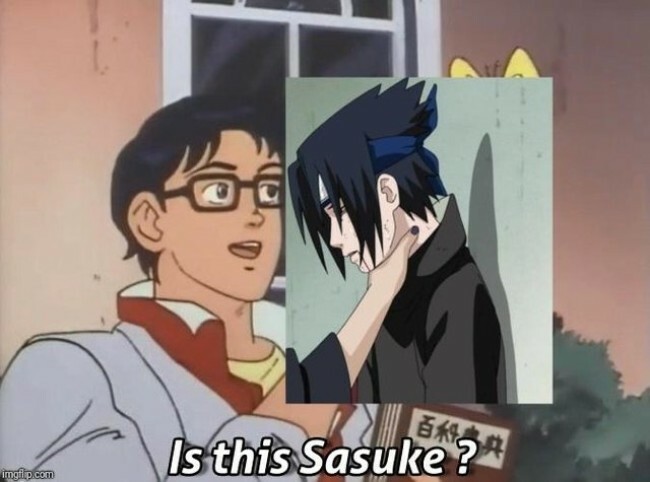 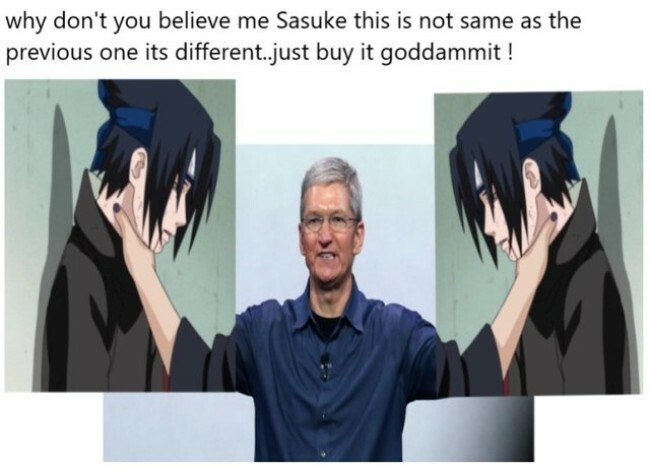 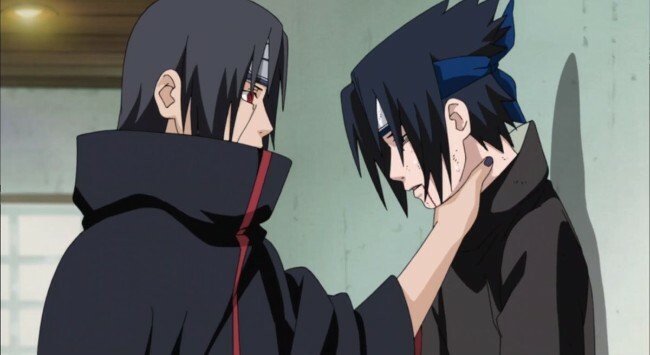 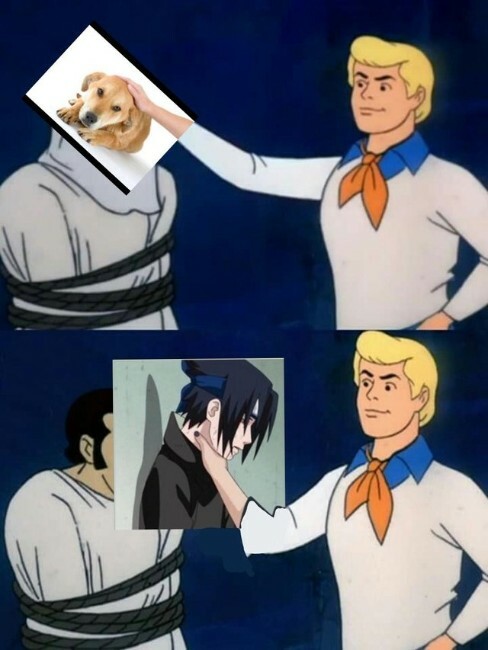 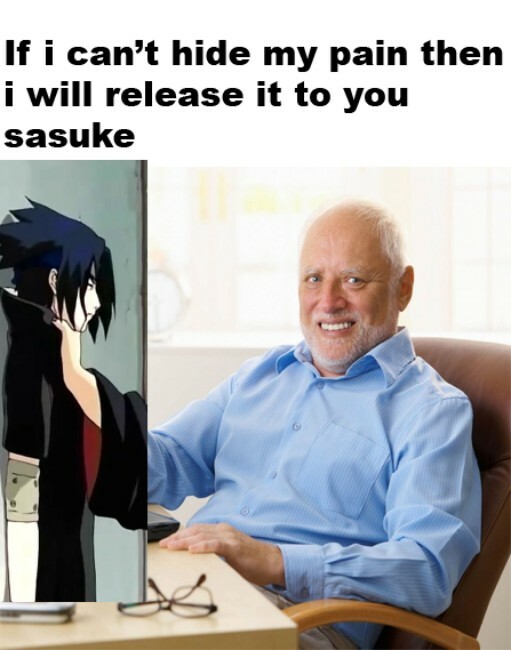 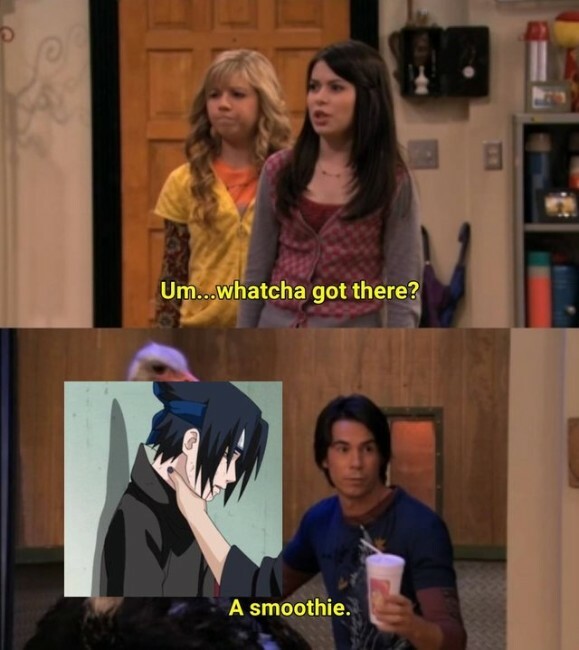 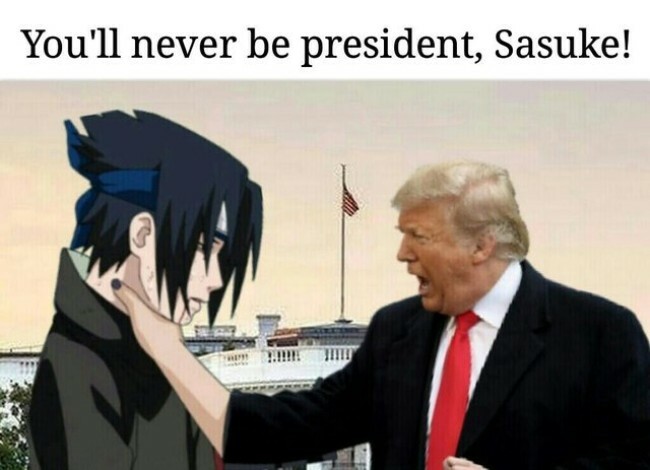 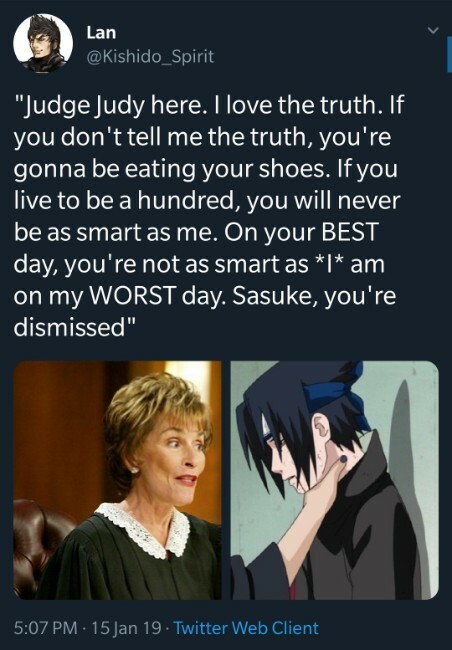 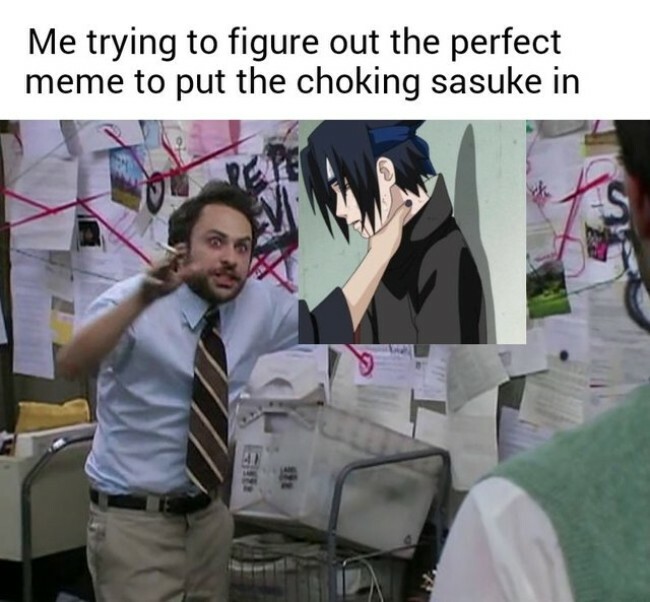 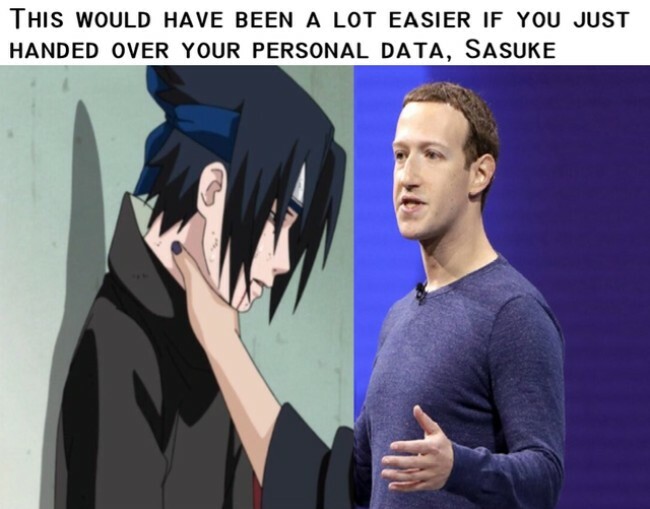 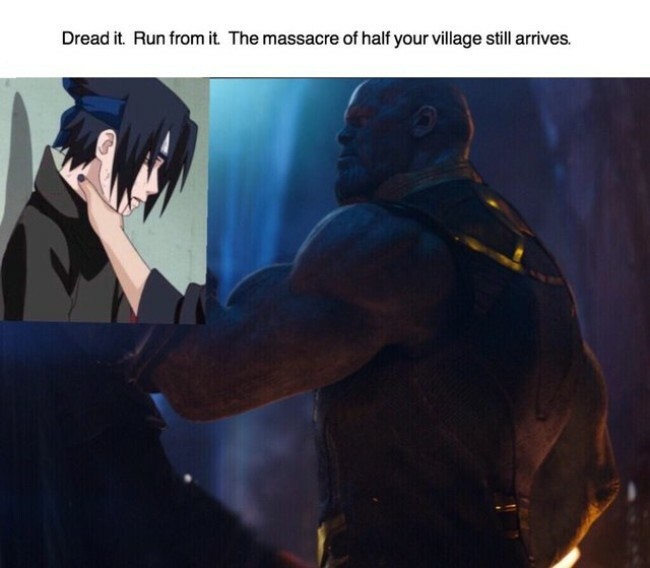 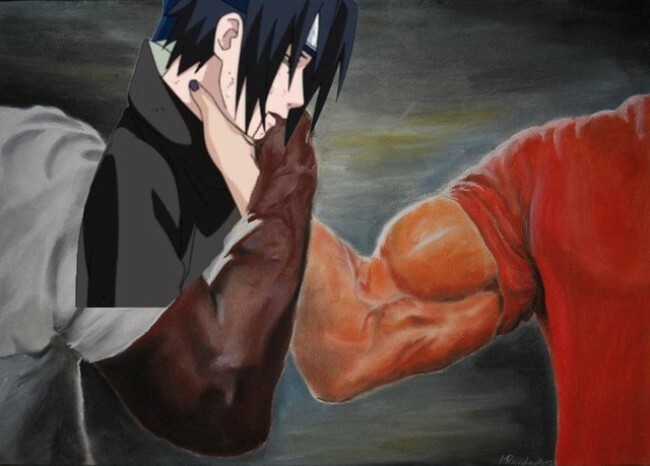 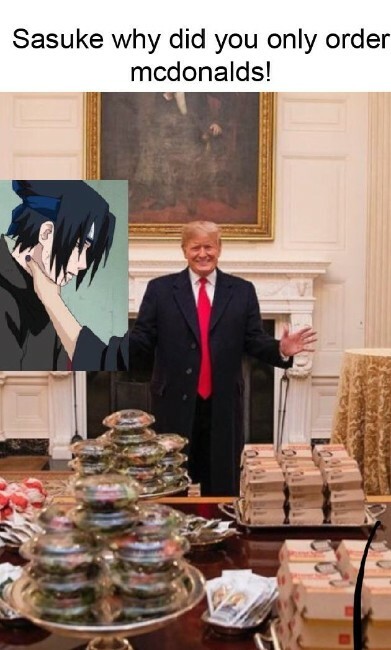 If are not a fan of Naruto then you may find it difficult to understand the new Sasuke Being Choked memes. 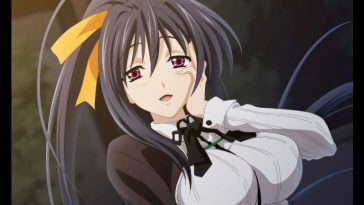 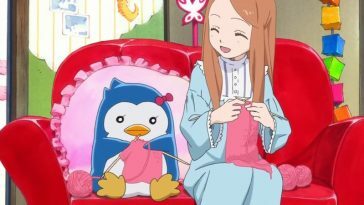 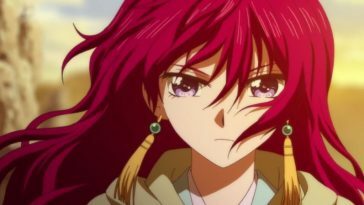 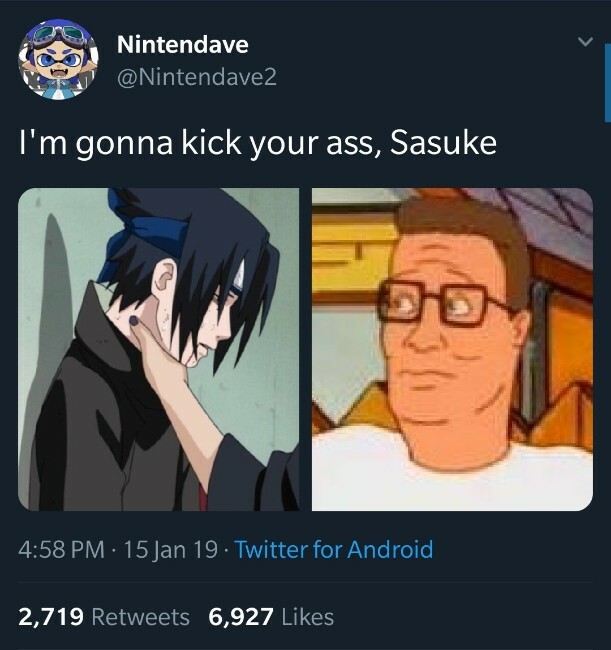 It has become the first anime meme of 2019. 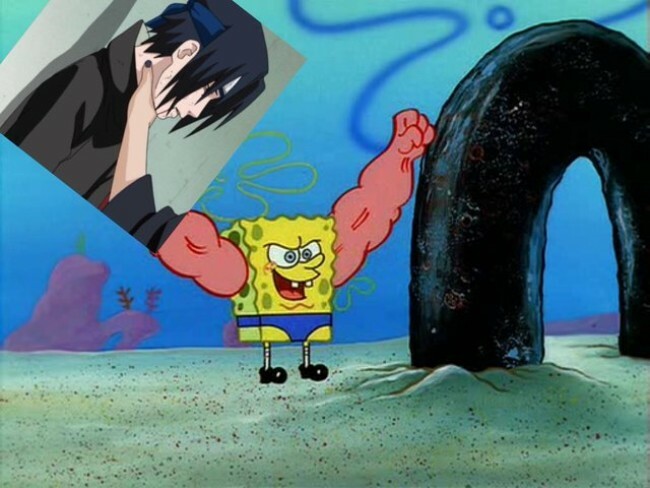 There are tons of memes on this Naruto scene in which Sasuke’s older brother Itachi pushes him against a wall and accuses him of being weak. 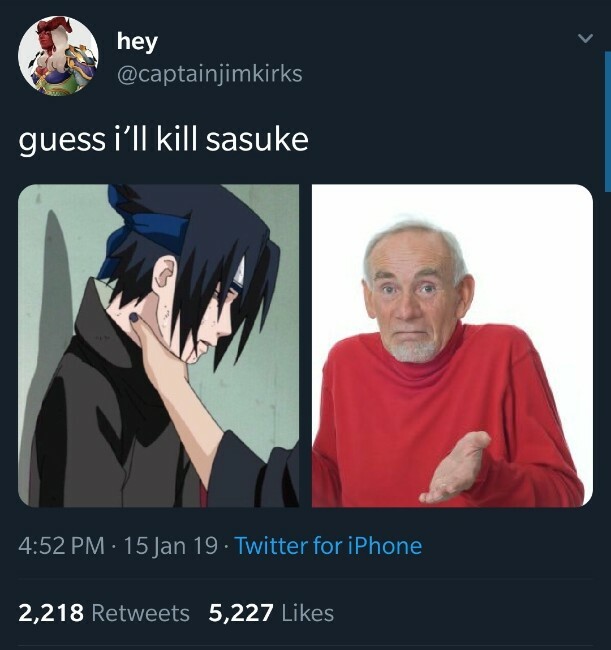 Itachi then pins him to a wall, and it’s a pretty tense scene. 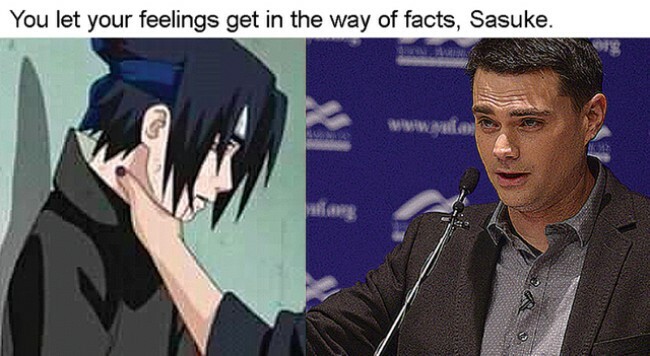 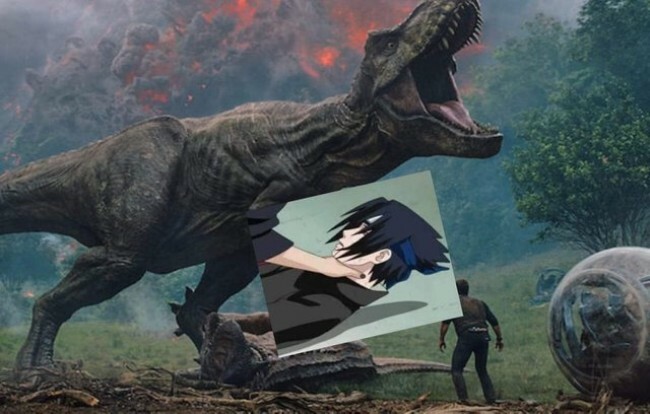 Now you can see real-life people taking their anger out on Sasuke. 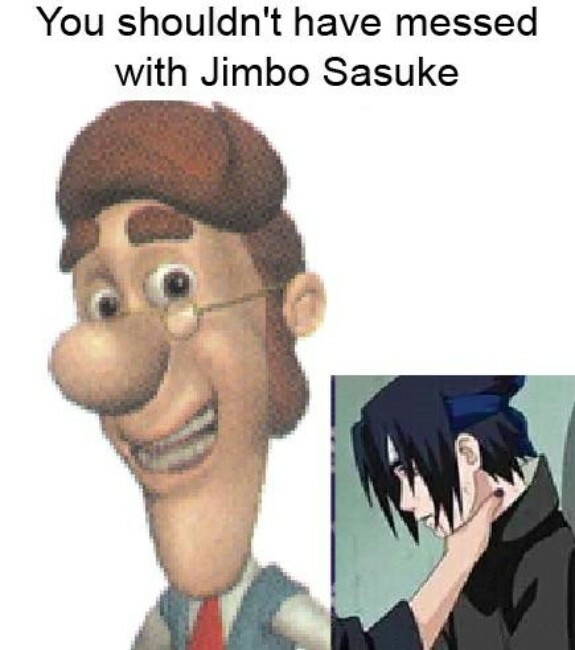 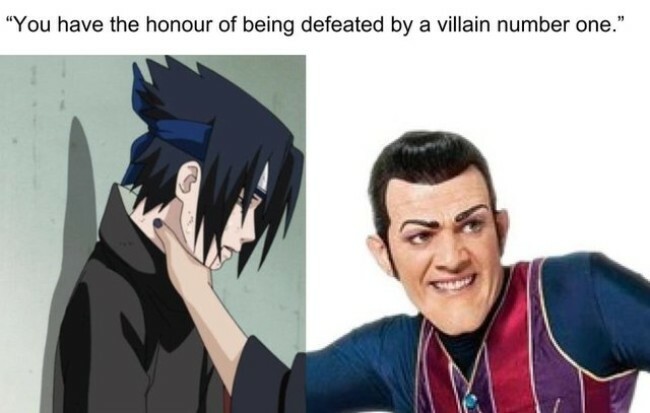 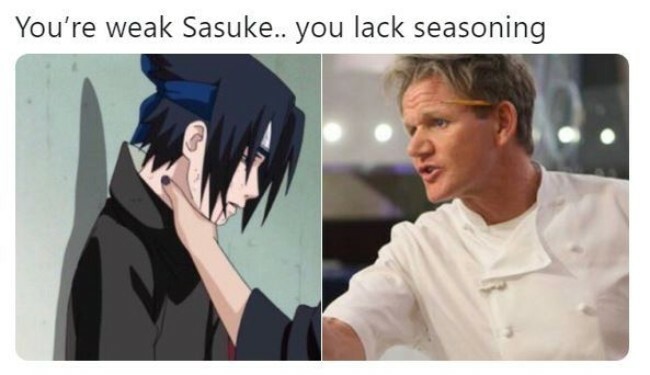 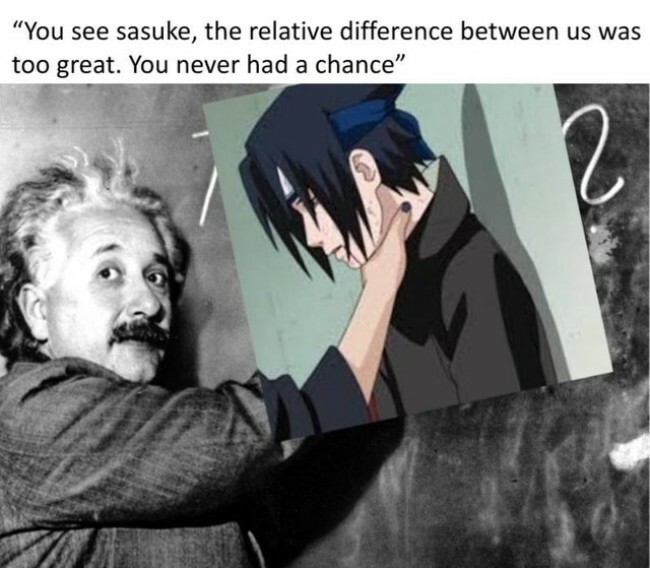 Sasuke’s now being choked by the likes of Tony Stark, Chef Gordon Ramsey, and Einstein, this particular scene has taken on a hilarious new meaning and become an epic meme. 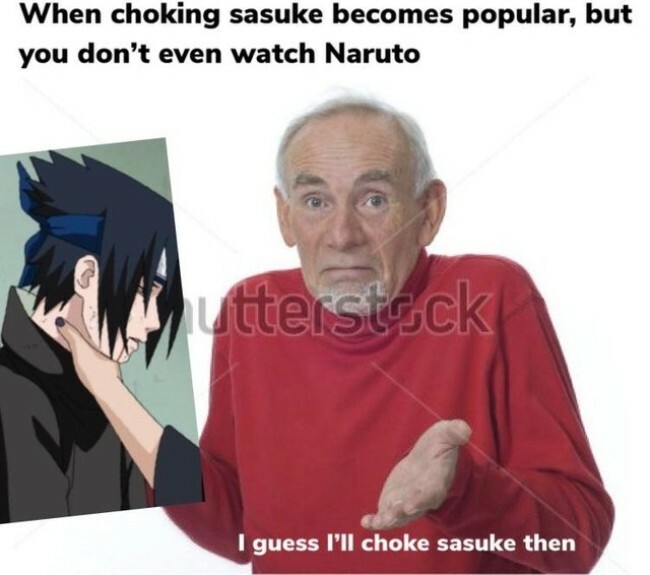 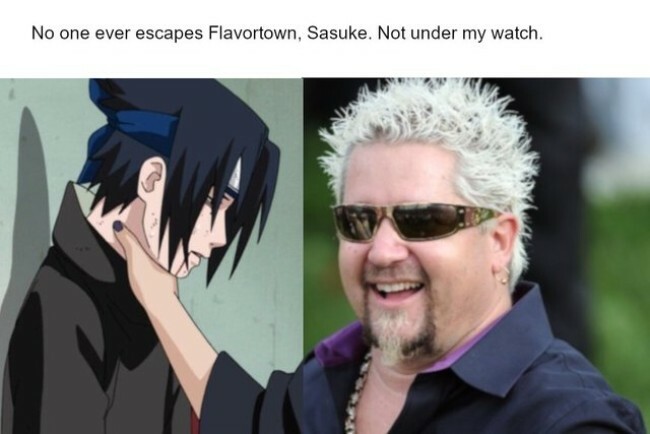 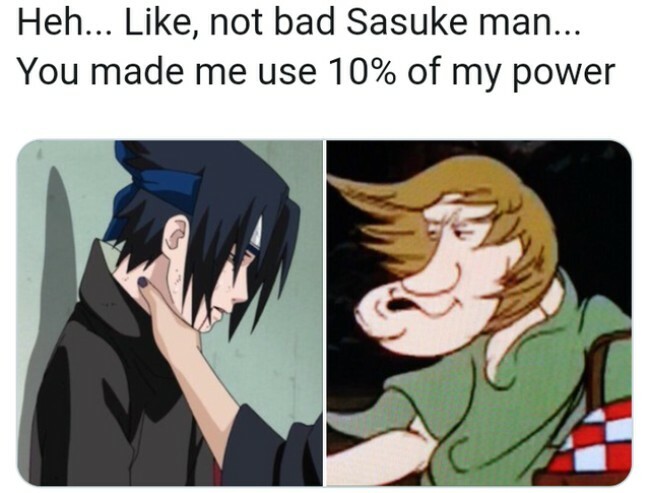 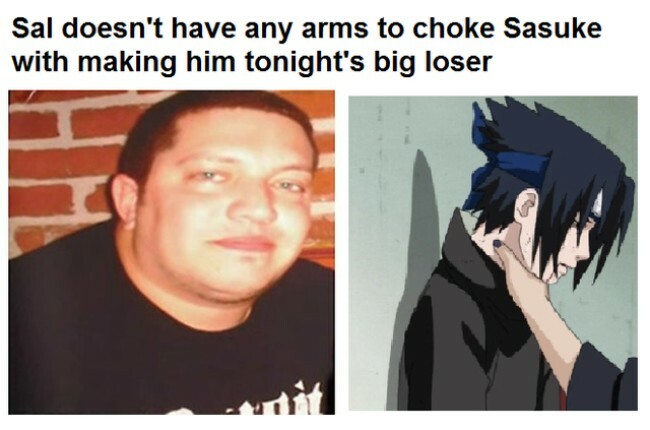 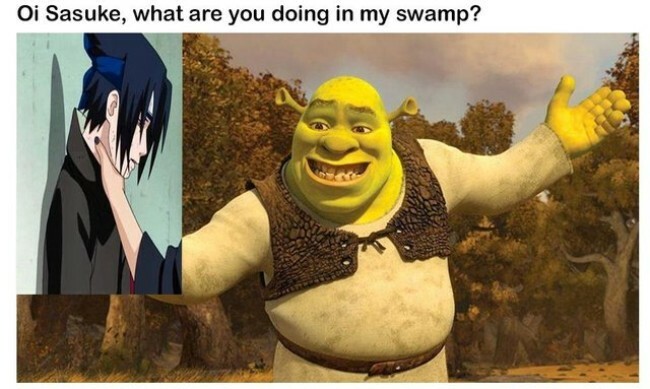 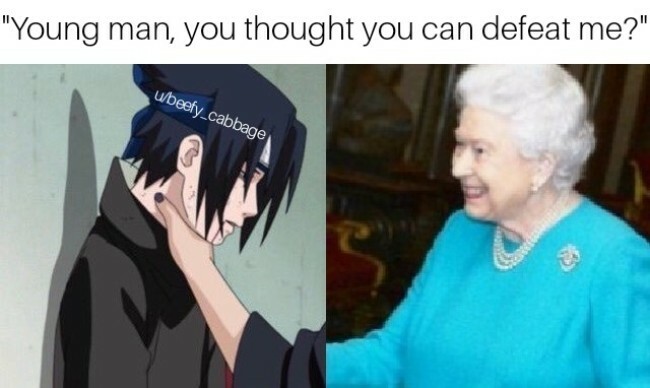 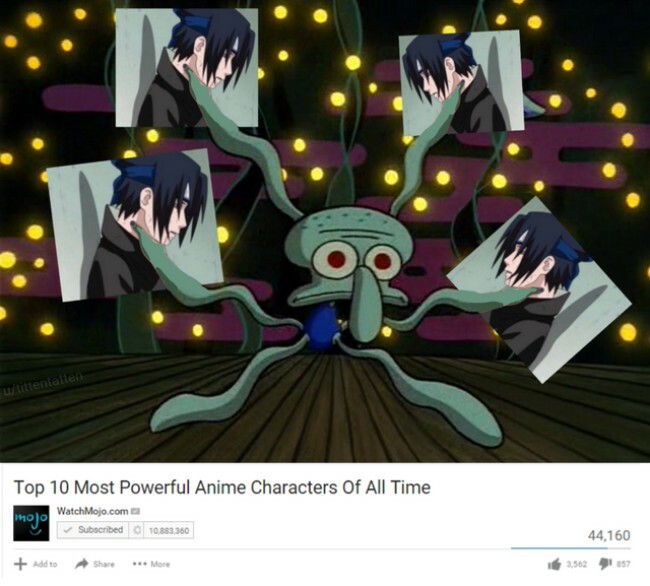 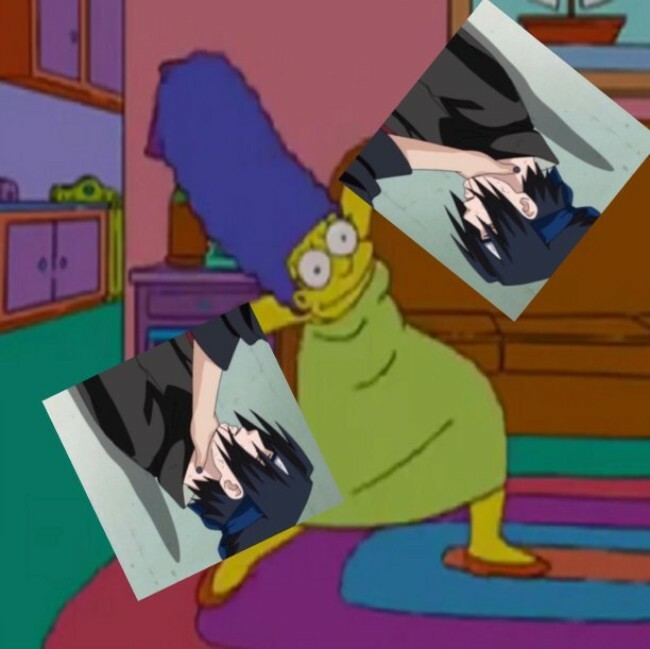 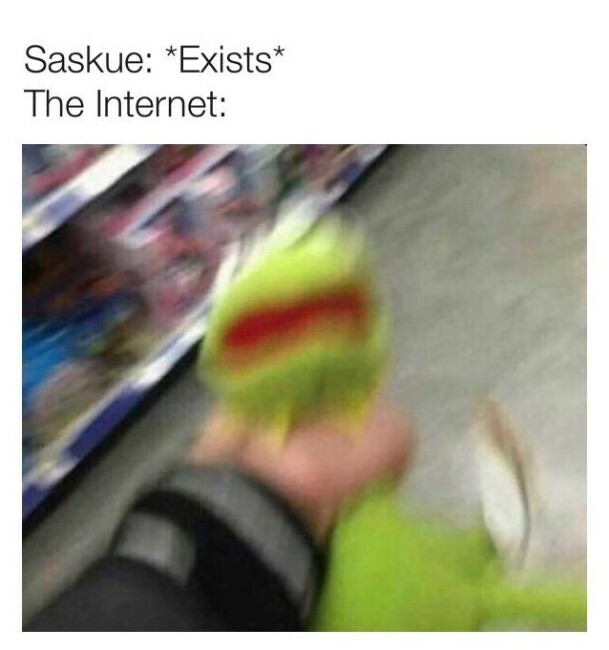 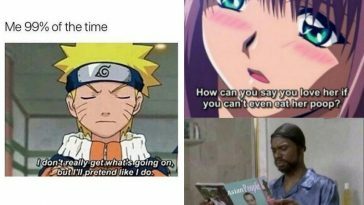 Here are some of the hilarious memes Sasuke Being Choked by different peoples and character that are amusing yet disturbing. 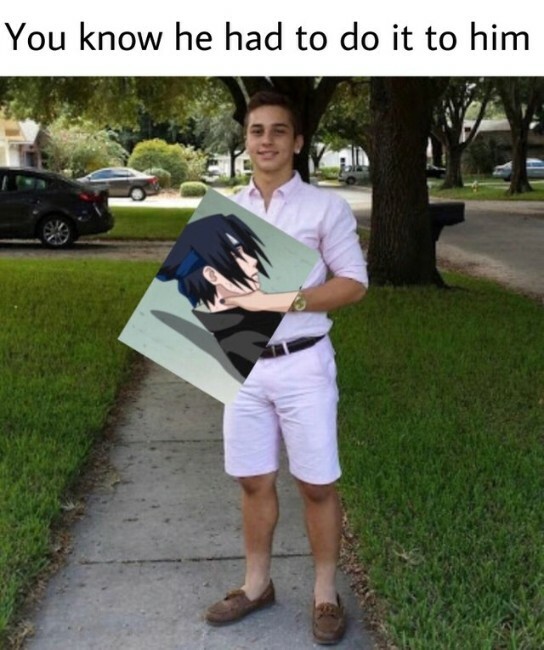 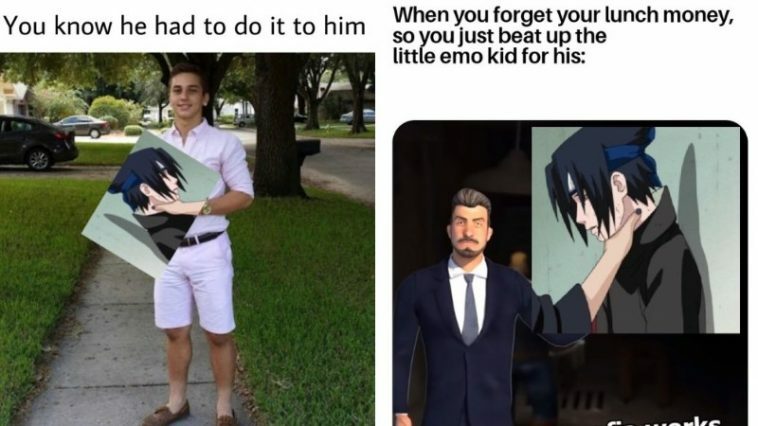 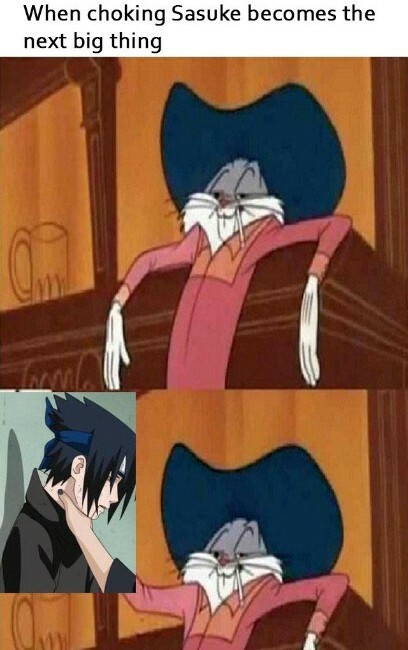 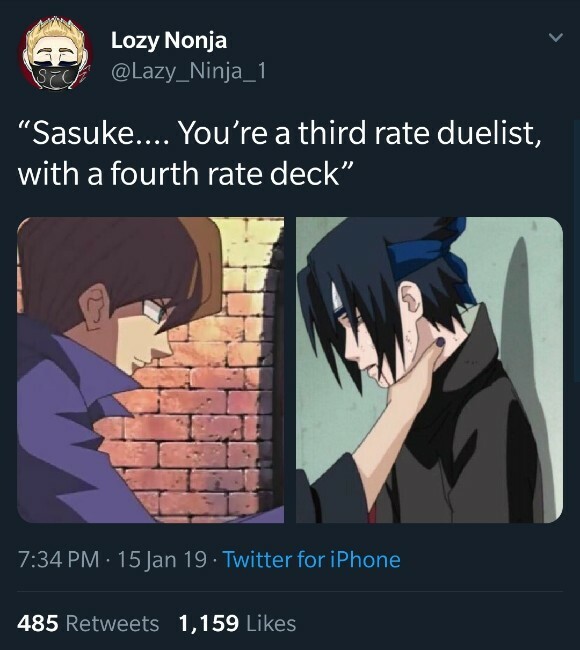 And for those who are saying that Sasuke memes are the first meme of 2019, well they are wrong we are just at the end of the first month of 2019 there are several memes that have been viral for short time. 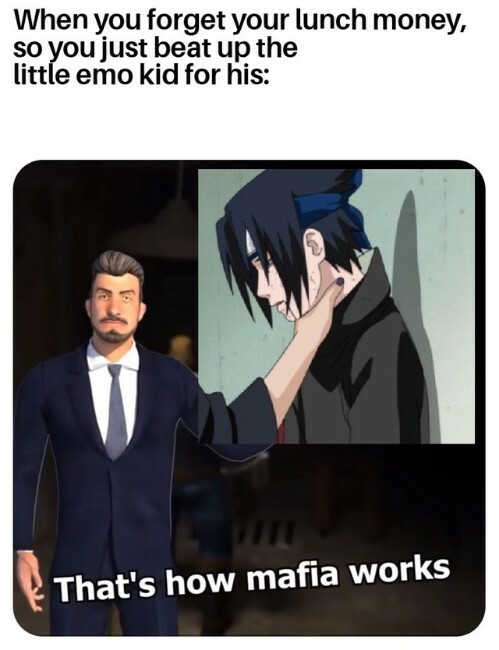 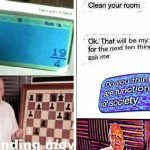 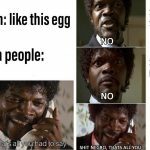 Like Mafia City memes (partially dead) and Lemon Car Memes (dead).